The Bethany Fellows Program is nine-months (September 2018-June 2019). Applications for 2019 session coming soon and are due July 1. If you're thinking about a career change, unhappy where you currently are, trying to find your place in a job you love, or just want to develop spiritually and in your leadership, join us for the Bethany Fellows program, beginning fall 2018. Similar to an Executive Leadership program, this heavily theologically-based program is for Christian professionals looking for vocational discernment, who want to embrace how the Gospel can transform their ability to thrive in the workplace and ultimately empower them to flourish in their career aspirations. The long-term impact on a career is significant. The Bethany Fellows program includes projects, daily devotionals, weekly meetings with a community of Christian professionals, monthly Saturday gatherings and three retreats that are focused on personal reflection and spiritual formation. 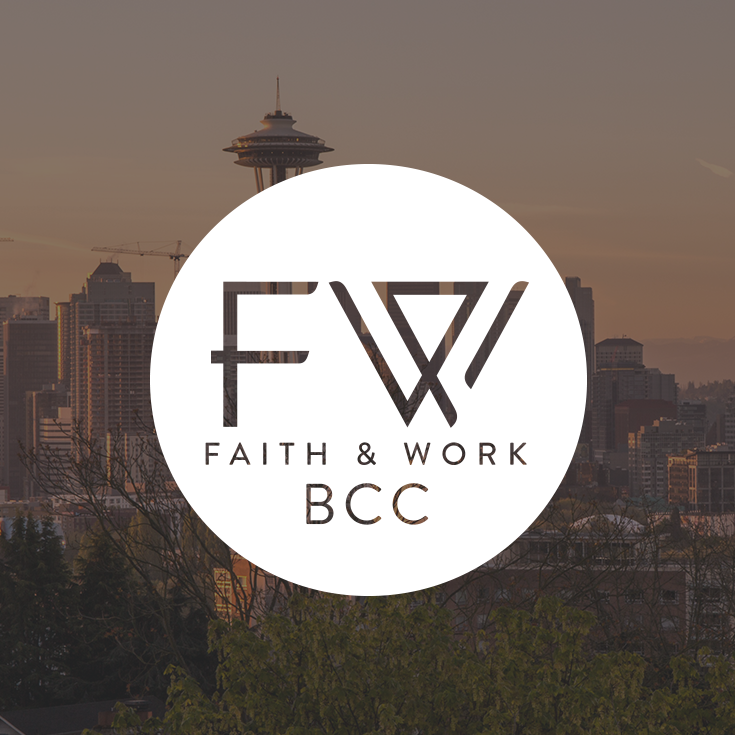 Our typical class is comprised of people working in a variety of fields, and an ideal candidate demonstrates a commitment to participation, a desire for spiritual growth and an interest in impacting the workplace in the Pacific Northwest. The cost for the nine-month Bethany Fellows program is $1,800. If you are interested in this program and are in need of financial assistance, scholarships are available. To learn more specific details about the Bethany Fellows program, or to discern whether this is right for you, please email us with any questions or reservations about joining the program. Or, simply download the application and send us a completed form by June 1.